Following on from the success of last year, a ‘mini orchestra’ aimed at under 16s will be offered. This will be a free workshop with instruments available to borrow and is suitable for children who have recently started to play the accordion and those who are complete beginners. The ‘mini orchestra’ will work towards playing a short piece in the concert. Please do spread the word amongst your family and friends. It would be great to be able to introduce as many children as possible. 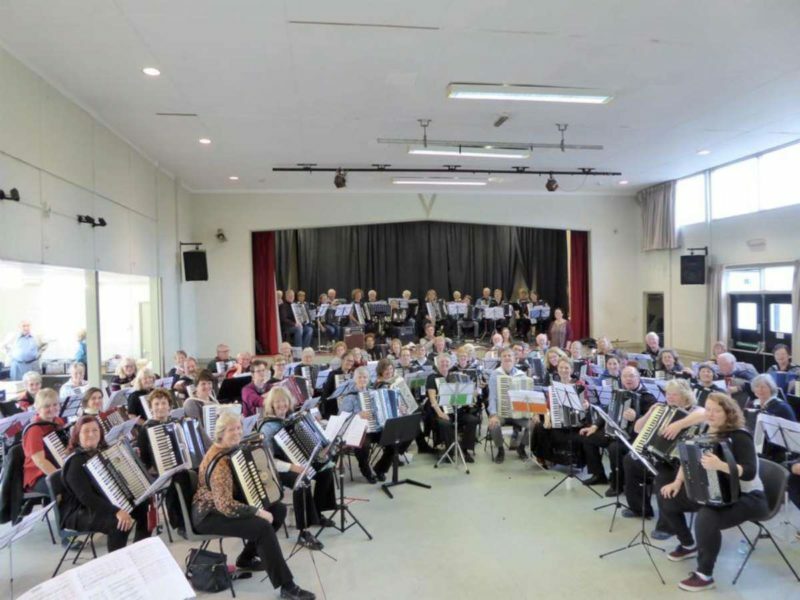 The day will end with a concert featuring the Super Orchestra, Tillingbourne Orchestra, Watford Accordion Band and the London Intermediate Accordion Orchestra. Tickets for your family to attend the concert are only £5 and will be available on the door. This entry was posted in News and tagged accordion orchestra, London Accordion Orchestra, Tillingbourne Orchestra, Watford Accordion Band.